Make inexpensive projects with a Japanese aesthetic--whether you're an interior designer, avid gardener, small space enthusiast or gardening beginner! Colorful and hardy succulent plants are perfect for creating Japanese-style Bonsai and Ikebana arrangements. 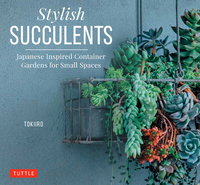 Stylish Succulents presents a totally new approach to container gardening. 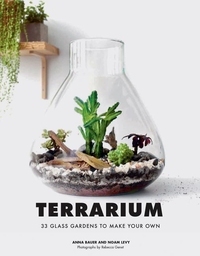 The new terrarium trend seems to be going strong with no signs of slowing any time soon. Terrariums date back to 19th century London, and were originally used to protect plants or small animals. 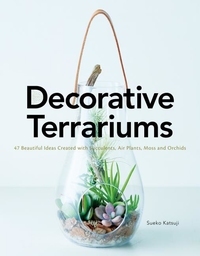 Their delicate charm has stood the test of time, and terrariums are now used as home decor, handmade gifts, ecosystem education and more--there are even terrarium-making parties! 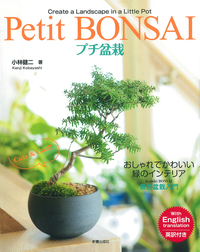 It is an English-Japanese bilingual book of "petit bonsai" introduction showing how to make and grow bonsai trees. The author is a bonsai specialist owning a popular bonsai store, Sinajina, in Jiyugaoka. 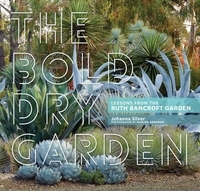 Starting with basic bonsai terms, the book with plentiful pictures explains not only the details of tools, pots, and soil necessary for bonsai, but also how to select proper seeding. 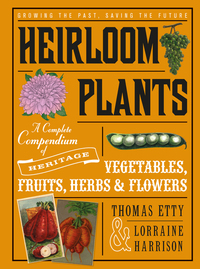 It s nearly impossible for gardeners to resist the allure of heirloom plants. 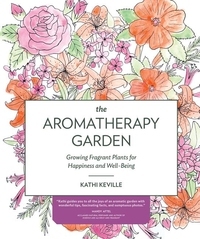 Their names alone sound inviting Flanders Purple kale, Golden Marconi sweet peppers, Moon & Stars watermelons, Turk s Turban squash, Scarlet Emperor running beans, and Jefferson plums and many growers claim that their taste is unsurpassed. 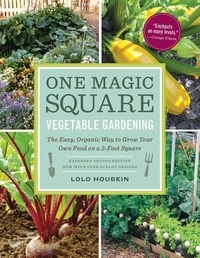 Can gardening change the world? 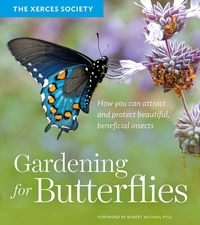 It certainly can when it comes to butterflies. Butterflies are in danger. The most striking example if the iconic monarch butterfly, whose population has declined by 80 percent across North America since the mid-1990s due to loss of habitat. 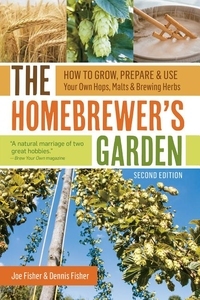 If you have a backyard, or even a sunny porch or balcony, you can grow your own hops, brewing herbs, and malt grains to enhance the flavor, aroma, and uniqueness of your home-brewed beer -- and ensure that you have the freshest, purest, best ingredients possible.